Executive Certification through the Colorado Association of Chiefs of Police is acquired through a combination of academic achievement; law enforcement experience at the municipal, county, state, or federal level; experience as a Chief of Police, Director of Public Safety or equivalent; continuing education as a student or instructor; the publication of articles relevant to law enforcement, and service as a board member of a law enforcement association. 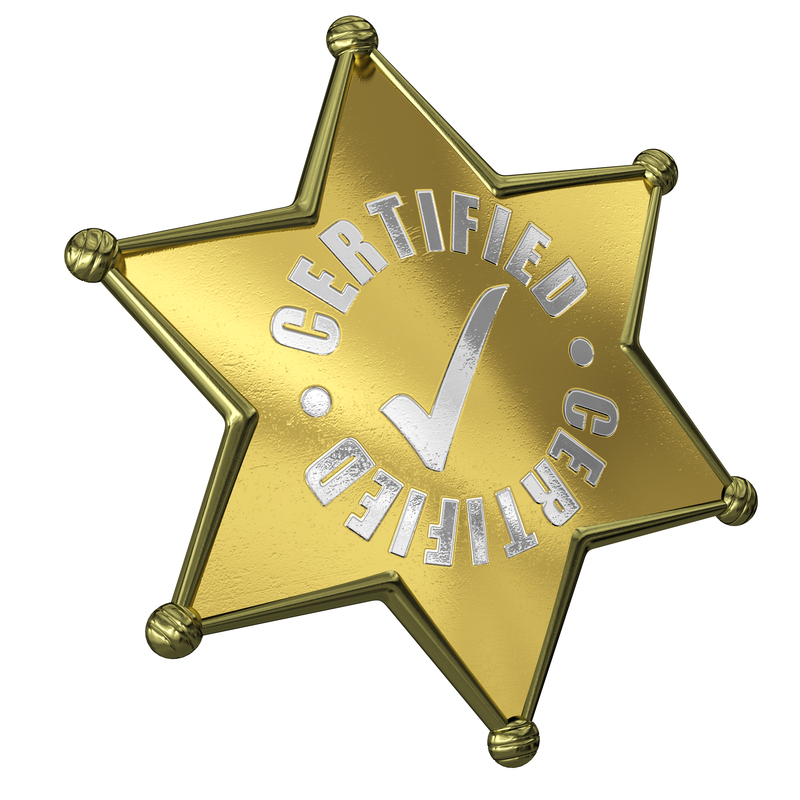 The CACP Executive Certification program works to acknowledge our members who meet these requirements to be formally recognized in a public setting for their commitment to the professionalism of Colorado law enforcement. 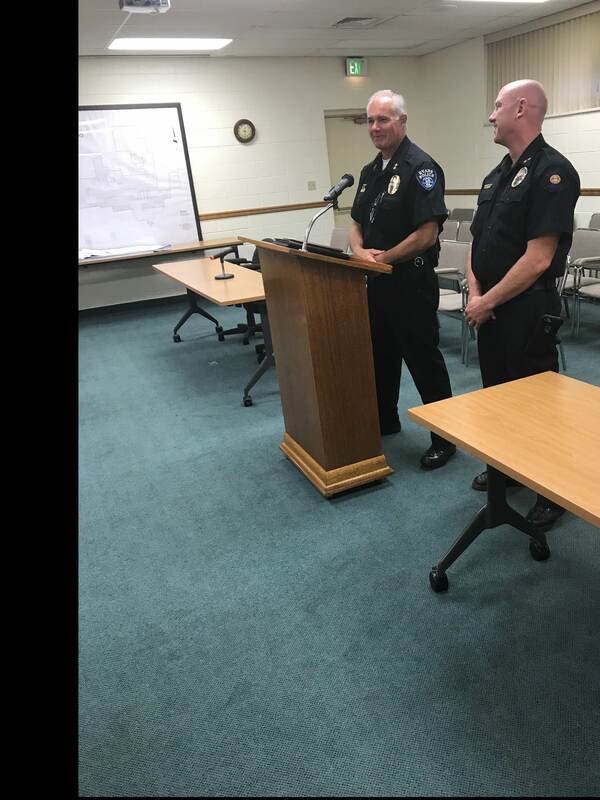 July 10, 2017 Chief Rick Brandt presenting Chief Travis Anderson of Brush Police Department with his Executive Certification.